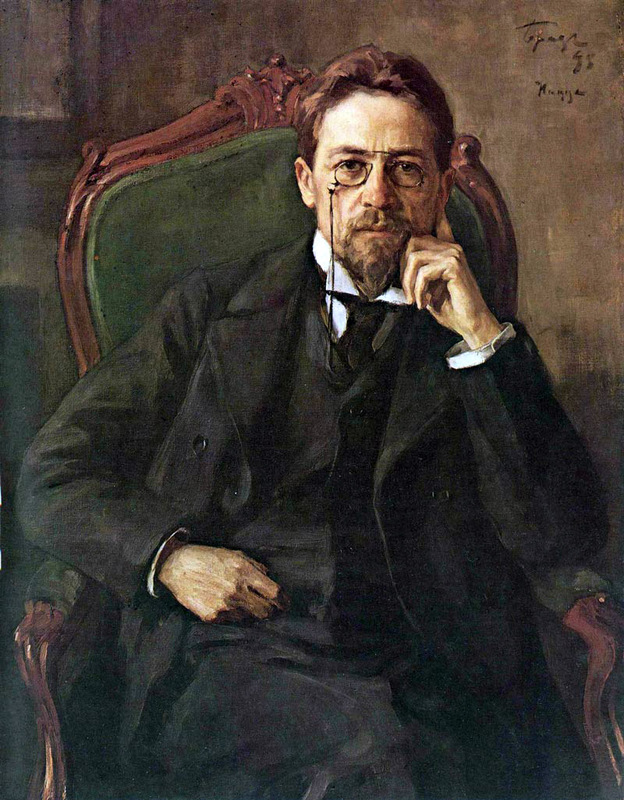 Zombie Chekhov: Change Your Bookmarks and Let's Go! Change Your Bookmarks and Let's Go! As I mentioned before, I grew tired of our current name/URL and have been longing for a change. My co-bloggers agreed, but it took us a while to find the time and courage to do it. It's time now. This weekend I'll be tinkering and this site might go offline for a while. From Monday we'll have a spiffy new home at zombiechekhov.com. If you're wondering why Zombie Chekhov, there's a longer answer here, but the short version is that it started as a playful riff on this quote from the diary of Katherine Mansfield, a quote we love and resonate with. Under this new name, we'll still be writing about the same old things: books, writers, the occasional movie. If we occasionally do manage to conjure that "conversation in a big darkish room, at late evening" feel, we'll be happy. I want to keep reading your blog, what do I do? If you subscribe to Lit. Hitchhiker via email, feed reader or the Google Followers gadget, I think I can redirect those, so you probably don't have to re-subscribe. But if you don't see any updates on Monday, that means I failed horribly. Check zombiechekhov.com. Give me a hug. Follow us on twitter @lithitchhiker. We'll keep this handle for a while longer to minimize confusion.